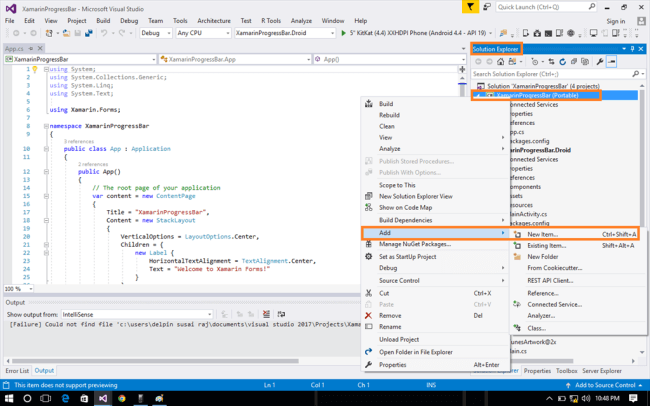 Now, you will notice that Visual Studio will build the project first and then start Publishing files to Azure. 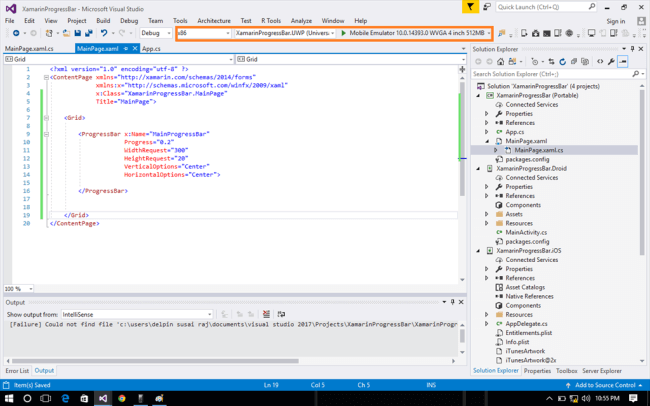 Once Visual Studio finished publishing app to Azure you will be redirected to your site. Please notice that the URL of the Website will be "your_app_name.azurewebsites.net"